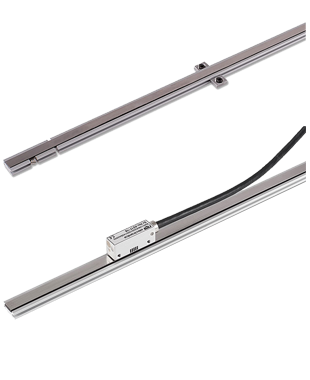 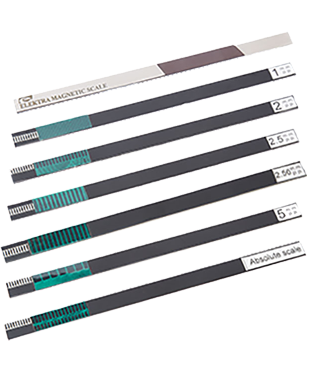 The Press Brake Scale by Electronica Mechatronic Systems is fully guided environmentally sealed scale with high mounting tolerance. 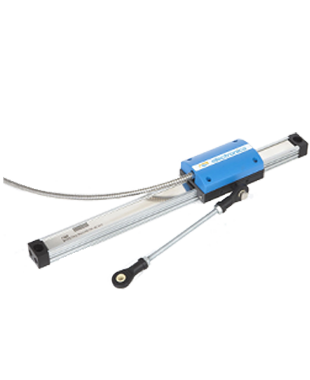 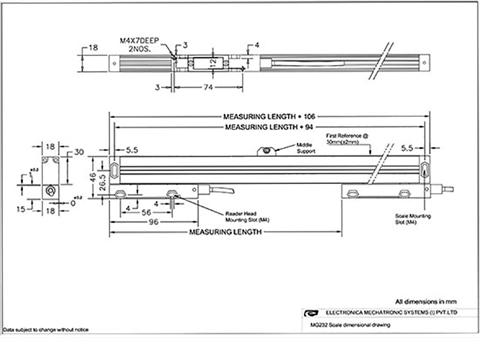 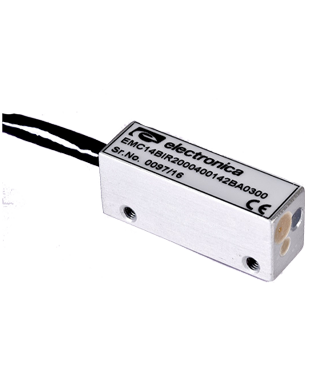 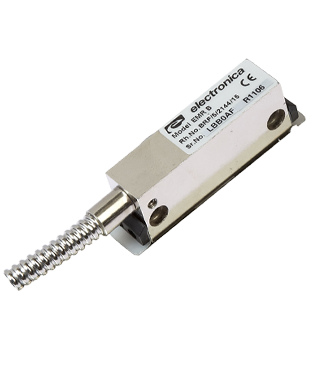 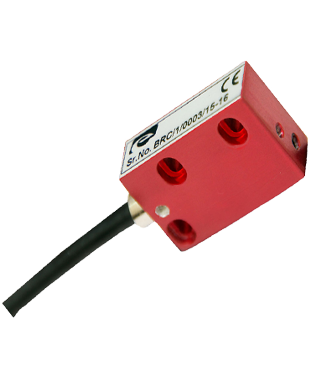 The high performance encoder system provides resolution from 1 - 10 �m and accuracy up to �10 �m/m. 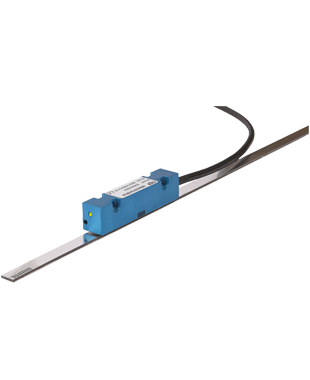 The robustly designed IP67 protection class scale provides maximum protection from dust, coolant and vibrations in a Press Brake machines and equally suited for other fabrication and automation applications.